Life is all about stories. 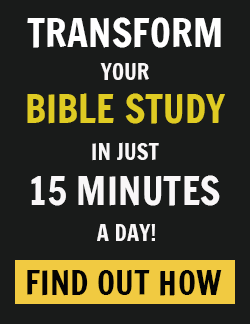 Stories of hope, hardship, families, struggles, spiritual journeys, and more. It’s through stories that we connect with each other, experience empathy, and understand our own stories better. 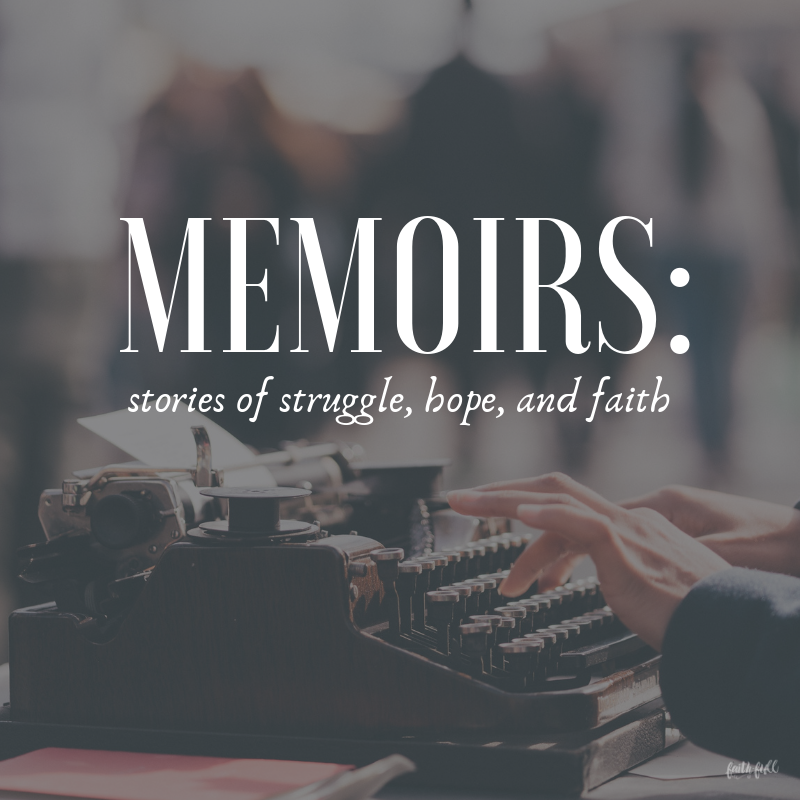 These memoirs will encourage your faith and inspire you to hope. Enjoy! Too often the world speaks words of harm, and too often we believe them — and so we live stories God never intended for us. Yet God longs to rewrite and redeem your story. Tiffini Kilgore, founder of the lifestyle and design boutique House of Belonging, grew up in a broken home before marrying at the tender age of sixteen. Years later, divorced and with three small children, she remarried. The seasons that followed brought two more children, another broken marriage, chronic disease, major surgeries, and cycles of abuse — leaving Tiffini feeling alone and unloved. Hungry for healing and a safe space, Tiffini began seeking Jesus through journaling and soon found bread crumbs of grace leading her down a new path. There, she found a rich table set for misfits just like her–a place of nourishment and restoration. Where she was fed lies of worthlessness, God fed her truth that she was his treasured daughter. Where she was told she was a helpless victim, God offered her the cup of his strength. Where she once held an empty future, God gave her hope and a fresh start. In cultivating an ongoing dialogue with her Abba Father, God transformed Tiffini’s pain into passion, and ultimately, fierce belonging. A raccoon bite on the arm doesn’t seem that serious, but it soon becomes a life-or-death medical crisis for Melissa Loomis. After days of treatment for recurring infection, it becomes obvious that her arm must be amputated. Dr. Ajay Seth, the son of immigrant parents from India and a local orthopaedic surgeon in private practice, performs his first-ever amputation procedure. In the months that follow, divine intervention, combined with Melissa’s determination and Dr. Seth’s disciplined commitment and dedication to his patients, brings about the opportunity for a medical breakthrough that will potentially transform the lives of amputees around the world. 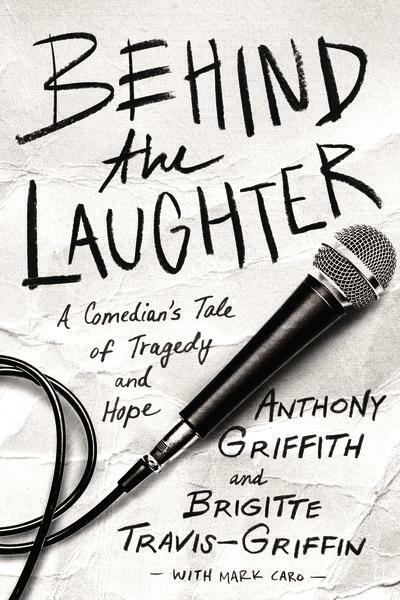 Anthony Griffith, a stand-up comic from Chicago’s South Side, has lived on the borderline of comedy and tragedy. At the very time his career as a stand-up comedian was taking off, and he had finally achieved his dream of appearing on The Tonight Show, he was also enduring an unimaginable personal nightmare: his two-year-old daughter, Brittany Nicole, was dying from cancer. While Anthony performed under bright lights, he struggled not to succumb to the darkness of losing a child. This memoir is deeply moving yet also humorous—packed with laughs as Anthony takes us from his gun-toting grandma’s home to Chicago’s white and black comedy clubs, then to Hollywood, and to the world of network television. The surprising twists along Anthony’s path highlight the power of God that goes before us and prepares the way—a truth that later encourages Anthony and Brigitte after Brittany’s death and moves them to reach out and comfort others going through similar difficulties. The Story That Inspired the Major Motion Picture. I Can Only Imagine is the captivating story behind the bestselling single in the history of Christian music—and the man who wrote it. Preston Yancey arrived at Baylor University in the autumn of 2008 with his life figured out, then slowly each piece of his secure world fell apart: his church, his life of study, his politics, his girlfriend, his best friend, and his God. An incredible account of one woman’s record-breaking row across the Atlantic. Thirty-two-year-old Julia Immonen and four other women take on a challenge completed by fewer people than have climbed Mount Everest or gone into space: row three thousand miles, unaided, from the Canary Islands to Barbados. Row for Freedom chronicles that dramatic journey, detailing the grueling, peril-filled crossing, which broke two world records, as it weaves together Julia’s search for hope and purpose against a background of relationships scarred by violence. Lily Burana was in crisis. Desperate for rescue from her depression and anxiety, the punk-rock-girl-turned-writer feared she would die. She was down to her remedy of last resort: faith. 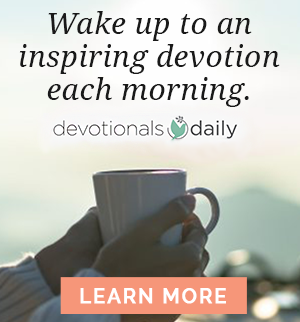 A lapsed believer who had drifted away from the church and into a life on the margins during her young adult years, Lily had long believed that Christianity had nothing to offer her. Then an unmistakable sign from above led to her unexpected decision to let God in—just a little bit. But how could she come to terms with a religion she had dismissed as hostile and intolerant? In this collection of linked essays that chronicle her spiritual recovery, Lily explores what it means to embrace “a faith of surprisingly Jesus-y shape.” Lily navigates her own unique path toward a trusting relationship with God as she addresses topics as diverse as coming out as Christian to your non-Christian friends, the intersection of faith and motherhood, and what it means to confront your history of mental illness and trauma. Love You More tells Grant’s deeply personal story of adopting her daughter, Mia. The process confronted her notions about what family means, pushed her into uncomfortable places, and—despite the waiting, adjustments, and challenges of a blended family—brought abiding joy. Written for all parents but especially those interested in adoption, Love You More includes discussion questions, tips for prospective adoptive parents, and suggestions for readers on how to reach out in love and support for the world’s most vulnerable people, including orphans.